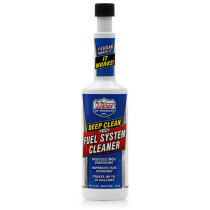 Fuel Treatments are high quality treatments that both lubricate and clean internal components of engines, such as valves, pumps and carburetors. 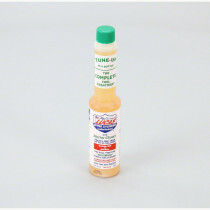 These treatments are desirable for the upkeep of any vehicle, and we offer a complete set of treatment options here at SpraySmarter.com. 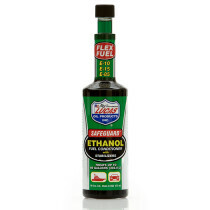 Fuel treatments are versatile maintenance prevention tools that are a welcome part of any mechanic's maintenance equipment. 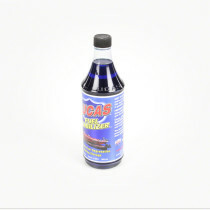 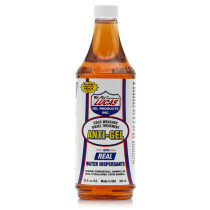 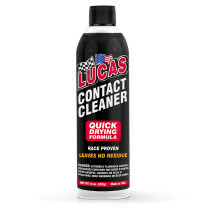 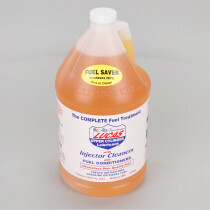 Lucas Oil Fuel Treatment; 5.25 Oz. 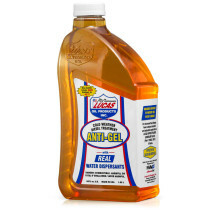 Lucas Oil 10576 Safeguard Ethanol Fuel Conditioner - 16 oz. 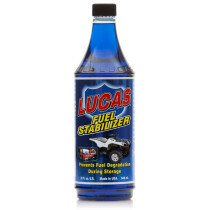 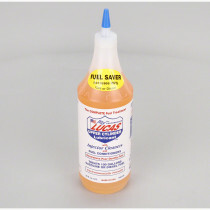 Lucas Oil 10302 Fuel Stabilizer - 15 oz. 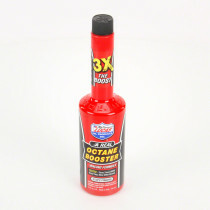 Lucas Oil Octane Booster; 15 Oz.